Filmmaker Shane Salerno’s 10-year investigation culminates in the first work to get beyond The Catcher in the Rye author's impenetrable wall of privacy and seclusion. 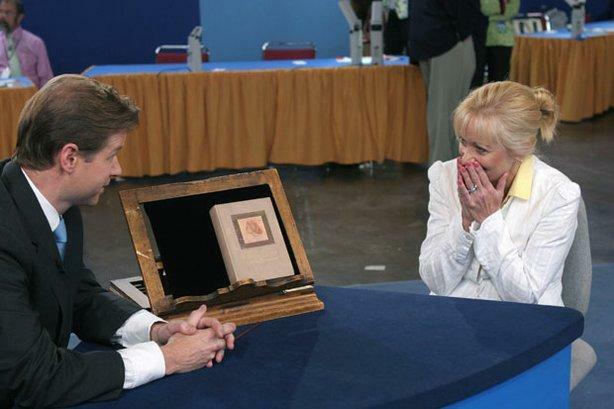 American Masters: Salinger airs Tuesday, January 21 at 9 p.m. on West Virginia PBS. American Masters presents the exclusive, never-before-seen director’s cut of Salinger, featuring 15 minutes of new material. Salinger is an intricately structured mystery that reveals the author’s private world: how World War II influenced his life and work, his painstaking writing methods, his many relationships with young women, and the literary secrets he left behind after his death in 2010. 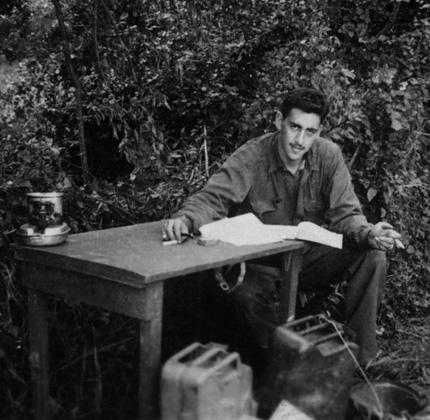 The only photo taken during World War II of Salinger writing "The Catcher in the Rye." The documentary features interviews with some 150 subjects including Salinger's friends, colleagues and members of his inner circle who speak on the record for the first time, as well as previously unseen film footage, photographs and other materials. Participants including E.L. Doctorow, Tom Wolfe, Gore Vidal, Pulitzer Prize-winners A. Scott Berg and Elizabeth Frank, actors Martin Sheen, Philip Seymour Hoffman, Edward Norton, John Cusack, Danny DeVito, playwright John Guare and Oscar-winning screenwriter Robert Towne all share Salinger’s influence on their lives, their work and the broader culture.